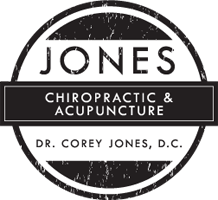 Dr. Corey Jones is originally from Camden, Tennessee. His mother worked as the office manager in a chiropractic office and this is where he first gained insight into the holistic approach that chiropractic offers. Seeing patients get relief from such severe pain and discomfort without the use of prescription drugs or surgery was very inspiring and he went to college and MTSU as a PreMed major. After just 3 years of undergraduate studies he was accepted into the chiropractic program at Logan College. It was there he earned a degree in Human biology as well as a Doctorate of Chiropractic. While earning his doctorate in St Louis, he began making weekend trips to Kansas City to study acupuncture from Dr Richard Yennie-one of the most respected acupuncturists in the world. He gained certification as a Fellow of the Acupuncture Society of America. He also has a passion for the outdoors. During his graduate studies he worked as a rock climbing instructor, coached a youth rock climbing team that competed and won medals across the midwest, as well as served as a youth leader at his local church. 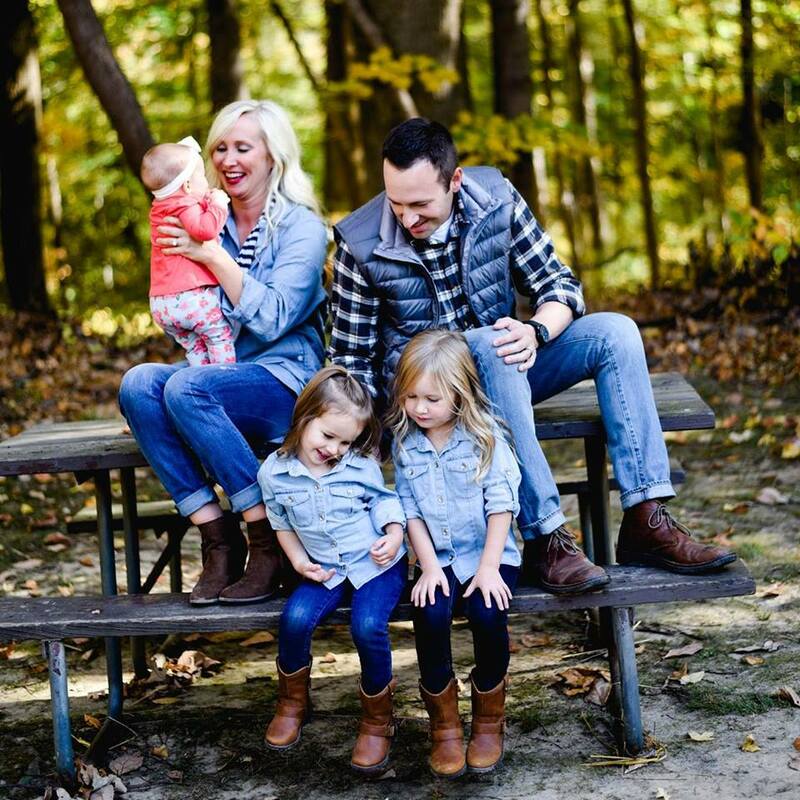 His wife, Dr Briana Jones, PT, DPT is a physical therapist and mother to their adorable little girls, Finley, Harper, and Dawson. They moved to Evansville to set roots and have treasured every minute. 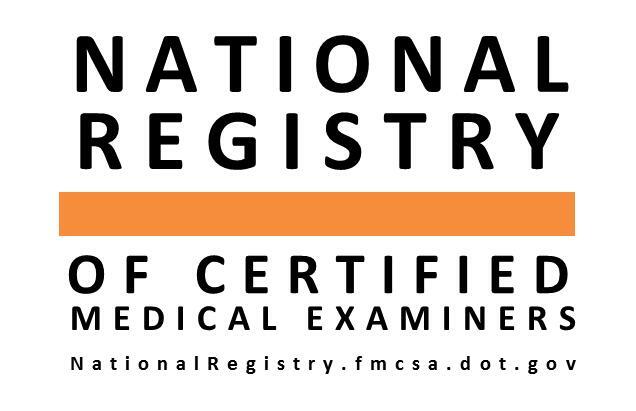 Dr Jones is also a Certified Medical Examiner and sits on the Advisory Board for Ross Medical Education Center. Mandy will help you with every aspect of front office care that you need. From scheduling to questions about insurance companies, finances, or marketing-she has your answer. Do not hesitate to ask her any questions or concerns that you may have. See you soon!